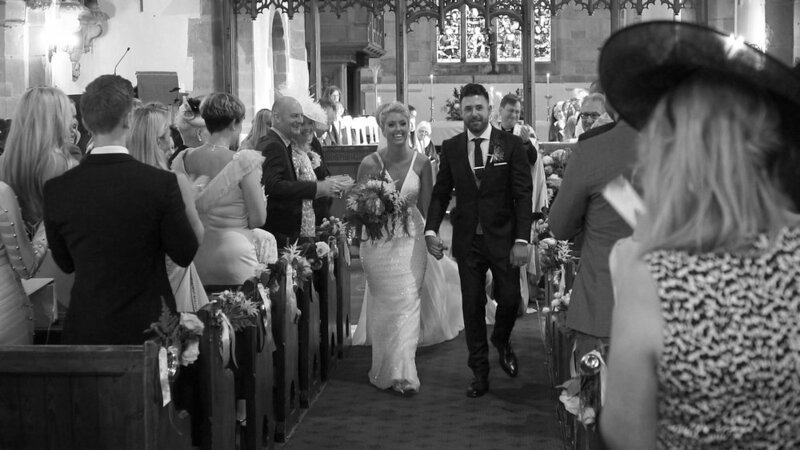 I am pleased to share with you a beautiful wedding video from Hampton Manor in the West Midlands. They were married in St. Mary and Bartholomew's Church right next door. It is always great to discover new places and this was my first time working at Hampton Manor. It is a beautiful venue with delightful grounds and I would like to thank Carly & Stefan for the opportunity to produce their wedding video. It is always a privilege to be part of any wedding day, my congratulations to Carly & Stefan and I hope you enjoy the film. All discs include: Feature Film containing the Ceremony, Speeches and First Dance. Also includes the Pocket Film, Video Diary and Best of the Rest. Available on DVD, Blu-ray and as a Combination Luxury Blu-ray and DVD Box Set. Free Delivery.